An operating system developed by Nokia. Nokia uses this operating system on different variants of phones that they develop. 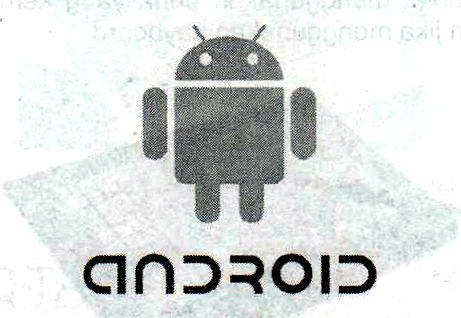 An operating system that is open-source developed by the Open Handset Alliance. Most tablet PC that is currently using this operating system. The operating system is built using Java and runs in the Java Virtual Machine. MeeGo is made with a combination of Nokia (with Maemo) and Intel (with Moblin). 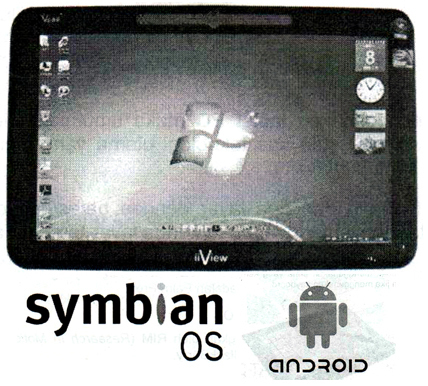 In addition to use on a tablet PC, the operating system can also be used on smartphones, netbooks. Made by Palm, and gadgets that use the operating system is the Palm Pre. Developed by RIM (Research In Motion) and installed on BlackBerry devices. 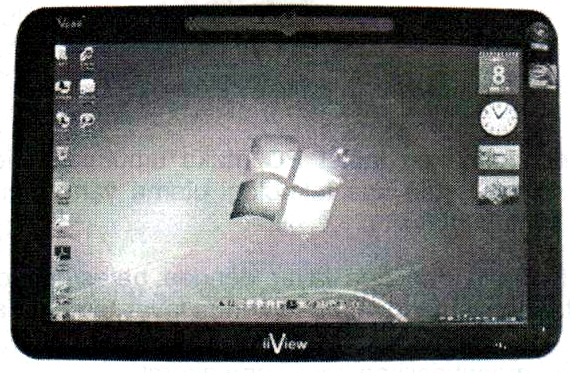 An operating system developed by Microsoft. Widely used in today's mobile devices that support the wide range of applications such as social networking, gaming and so on. An operating system for a tablet PC that supports a handwriting-recognition (tablet PC is the ability to recognize the posts that go primarily signature, it is useful mainly to identify anyone using) and the use of tablet-input-panel. The development is a change in the taskbar wider and other design changes so that the use of pen / finger becomes much easier than using other operating systems (Vista or XP).